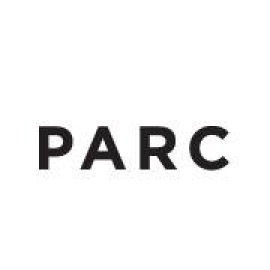 Parc is a clothing and lifestyle store based in Minneapolis, Minnesota. We opened our Northeast MPLS location in 2008 and in 2014 opened our second location, PARC Edina, in the 50th and France neighborhood. Our focus has always been to carry simplistic, wearable pieces along with exclusive collaborations with independent designers. 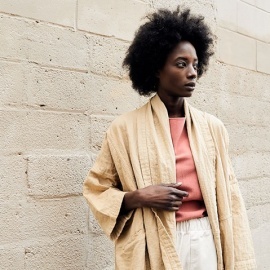 By working with local and international designers, we hope to offer a diverse collection of items that are thoughtful and well-made.